This post contains affiliate links. Read our disclosure policy here. Kids like this may be strident and pushy about how they think things should be done. But they don't always realize how their words are affecting others around them. They don’t realize how other people view their behavior. To help, we can talk about some different ways to think before you speak and the impact your words can have on others. 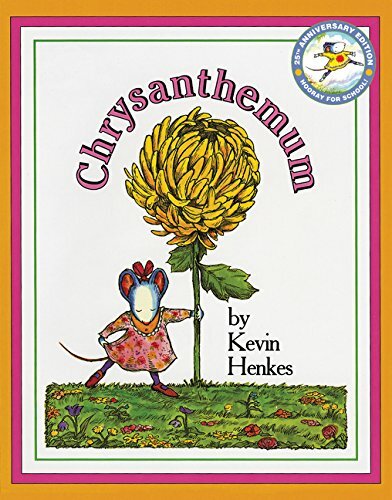 My favorite lesson to use with children is the Chrysanthemum Lesson. It’s simple yet visually it makes a big impact. Tell the children to pay attention to whether the characters in the book were using kind words or when a character was using mean words. As you read the book, every time a character says something mean to Chrysanthemum, have the students wrinkle up a piece of their paper heart to represent how mean words impact others. Every time her parents said something kind and loving to her, have them smooth out the paper heart a little bit and try to repair it. At the end of the book try and spread out the heart as much as possible and repair it either using tape or Band-Aids. Compare the paper heart that you set aside at the beginning at all to the ones that were wrinkled during the story. Invite children to notice how different they are. Highlight that even when you say sorry and apologize, it still has a lasting effect. You can smooth out the wrinkled heart as much as you can but it still is always going to look a little bit wrinkled from your mean words and your mean actions. Ms. Bossy - Ms. Bossy tells people how to draw and create art. That’s SO not fun. My Little Pony - Here’s a clip where quiet Fluttershy becomes overbearing and bossy. You’ve got to find a happy medium between being too passive and being mean and rude to your friends. Recess isn’t so fun if someone is bossing you around. But what happens when one brave souls stands up and says no? 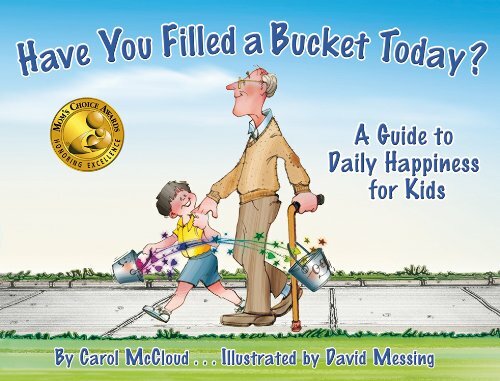 A great book about how your words can fill or empty someone’s imaginary bucket. This book can even be integrated into a whole positive behavior system in a classroom or a whole school. Such a great read!